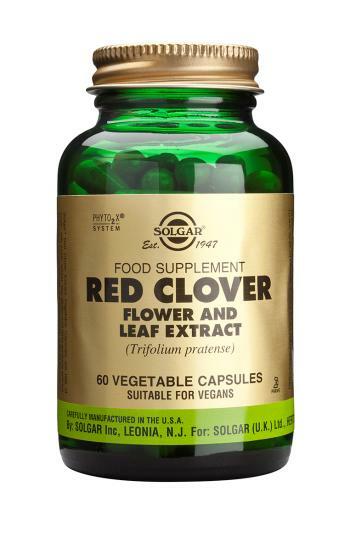 Red Clover Flower and Leaf Extract Vegetable Capsules is one of Solgar's premium quality botanical formulas. 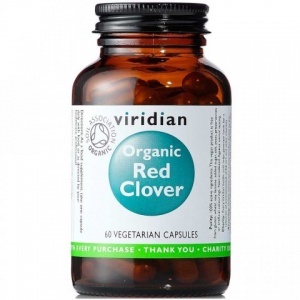 Red Clover is s rich sources of isoflavones needed of women in later life. *PhytO2X® is a special blend of natural antioxidants, the purpose of which is to maintain the freshness of the ingredients. PhytO2X® is a registered trademark of Solgar UK Ltd. If you are pregnant, nursing, taking medication or have a medical condition, please consult your healthcare practitioner before taking this product.